The island of Sardinia, west of the Italian mainland deep in the Mediterranean Sea, is the perfect holiday destination for those looking to escape the bustle of modern life. With its wild, rugged countryside and peaceful seaside resorts, people flock to the island in search of its unique serenity and relaxed pace. It’s easy to forget, then, that Sardinia has just as much unique culture as any other region in Italy, and that is something that is embodied by its capital city, Cagliari. Located on the southern coast of the island, this historic port city has been in use by different civilisations for around 5,000 years. As the largest city on Sardinia, it has become an industrial, educational, cultural and artistic hub for many Sardinians, a location charged with the ambition of one of the largest islands in the Mediterranean. 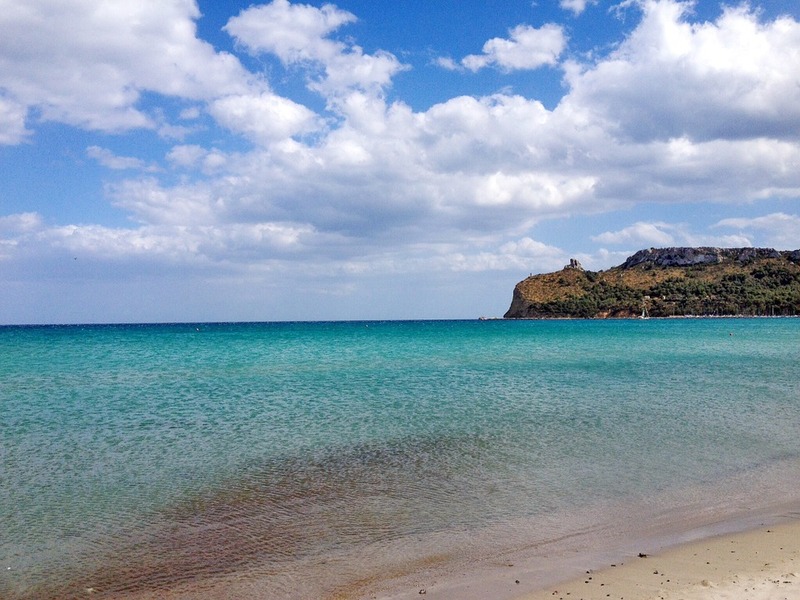 Any visit to Cagliari as part of your stay at our holiday apartments in Sardinia will certainly not be a wasted trip – check out these activities that you can do in the thriving city! The Sardinian name for the city, Casteddu, literally translates as castle, harkening back to the many civilisations that used the port as their base to rule the island. While Cagliari has expanded since those days, many of the original walls of Il Castello remain standing and enclose within the traditional medieval city. Nowadays Il Castello, or Su Casteddu, as the area is referred to locally, houses a wealth of cultural treasures to explore. Winding, antique streets house boutique cafes and independent shops, creating a beautiful sense of luxury on the ancient grounds. 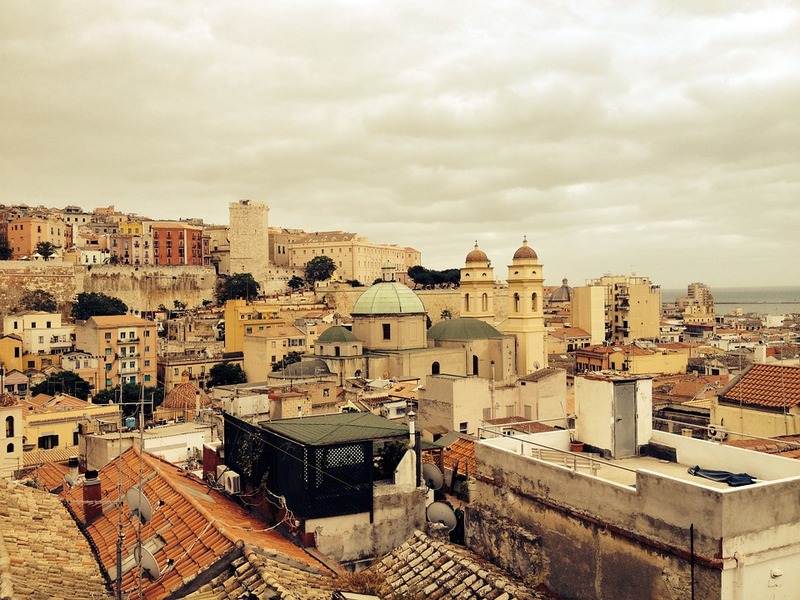 Once the home of the aristocracy, the area is now a vibrant mix of the city’s traditional past and young, bright future, making this a simply must-see part of Cagliari on any visit. While on the hills of Su Casteddu, surrounded by beautiful historic buildings, it can be easy to forget where exactly in the world you find yourself. However, make a trip to either of the still standing Pisan towers and you will be able to see the diminutive size of the city, compared with the wealth of blue water surrounding it. The most popular of these towers for visitors is Torre dell’Elefante, the Tower of the Elephant, which dates back to the 14th Century. Built as protection for the imminent Aragonese invasion, this structure was formed from white limestone widely harvested in the area and has a particularly dark backstory which is sure to impress certain children and teenagers! If the gruesome past of this location isn’t for you, then the views from the top of the tower – stretching out across the Gulf of Cagliari and out into the Mediterranean – are sure to leave you speechless. After seeing the crisp blue water, you would be forgiven for wanting to make a trip to the beach! Poetto is by far the most popular location for this, and while it is a bit of a journey from the city’s historic centre, it is certainly one worth making. With a beach around 8km long, Poetto is a small, lively community all by itself, and there’s plenty going on in the area to keep you and your guests thoroughly entertained. First, and most importantly, the beach itself is stunning. Smooth, white sand leads into the sparkling blue Mediterranean Sea, while the sheer length of the beach means that you are likely to find yourself a nice spot, regardless of the time and season. Moreover, Poetto itself is a thriving location full of trending bars, restaurants and sports clubs, meaning there’s lots to discover in the area for those who are looking to dive head-first into the city’s lifestyle. These are just some of the things you can get up to in this beautiful, vibrant city on Sardinia’s southern coast. With a range of boutique, independent shops, stunning limestone architecture and a thriving, modern cultural scene, Cagliari is a gem of a location that offers a change of pace from the chilled-out style of Sardinia as a whole. Want to learn more about the island? Check out our ultimate guide to Sardinia.